Bullseye ‘Just a Girl…’ KYLIE lashes are moderate length, moderate volume false eyelashes. 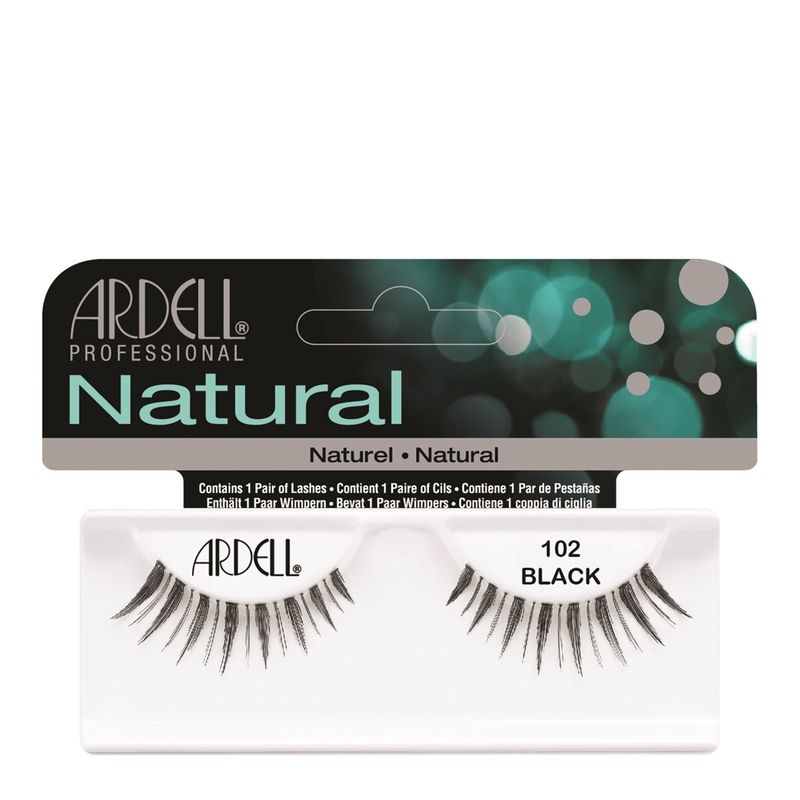 Subtle, yet effective, these lashes are great for just about any occasion. 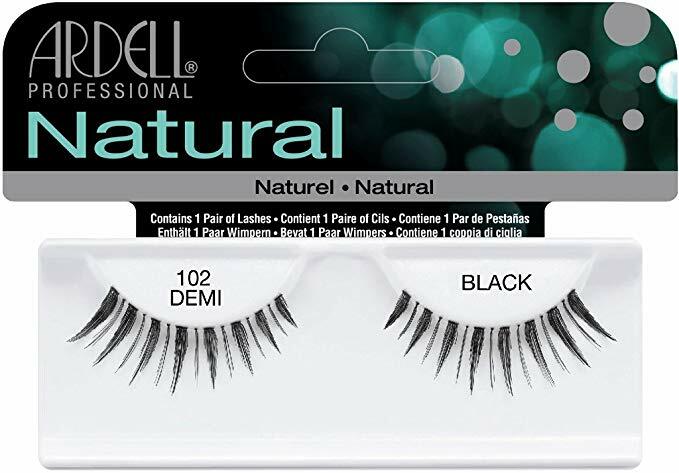 Style is comparable to Ardell Fashion #102 Demi Lashes. When done right Bullseye ‘Just a Girl…’ KYLIE lashes can add that extra oomph to your eyes to match the tone of your wardrobe whether you're backstage or at home wearing them.